"Any consumers who buy organic food because they believe that it contains more healthful nutrients than conventional food are wasting their money. "Getting in the habit of choosing organic food whenever you can will ensure that you and your family get the nutritional benefits nature provides. It is a cornerstone on which to structure a lifestyle that will promote and maintain health lifelong. The growth in popularity of organic foods has been driven, to a large extent, by claims that they are healthier or more nutritious than those grown by conventional farming methods. Organic boosters argue that the synthetic pesticides and herbicides used by conventional farmers degrade the quality of the soil and result in more pesticide residue at potentially dangerous levels in our food. This is misleading as all pesticides in use today are tightly regulated by the Environmental Protection Agency and pose no threat to human health when used as directed. It should be noted that organic farmers also use pesticides, and often the same chemicals applied by conventional farmers. Most independent studies indicate that there are no significant health or nutritional differences between food grown conventionally versus organically. There are limited examples of organic crops or conventional crops with greater levels of a particular nutrient, but at levels that are not materially significant. When the relative costs are taken into account, the cost per unit of nutrient, conventional crops come out far ahead. Most nutritionists argue that it is more important for people to increase their consumption of fruits and vegetables—regardless of how they are grown. Researchers at the Stanford University Medical School conducted the most comprehensive independent study to date—“Are Organic Foods Safer or Healthier Than Conventional Alternatives”—in 2012. For their study, the researchers sifted through thousands of papers and identified 237 of the most relevant to analyze. They found nothing to support the notion that organic food, on the whole, is safer or more nutrient dense or vitamin rich. The researchers found organic food had a 30 percent lower risk of pesticide residues but the residue levels on the conventional foods was well within safety limits. 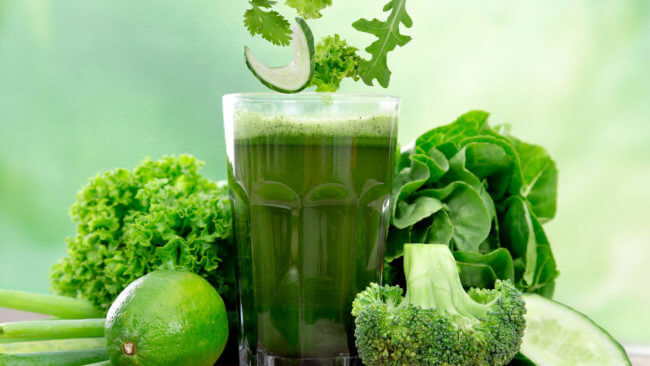 “Some believe that organic food is always healthier and more nutritious. We were a little surprised that we didn’t find that,” said Crystal Smith-Spangler, a Stanford Medicine instructor and one of the paper’s authors. The only nutrient found to be significantly higher in organic food was phosphorous, but that was considered an inconsequential advantage, since few people have phosphorous deficiency. In conclusion, there is a lack of data from well-designed studies (prospective, long-term duration, accurate data in particular for dietary factors and sources, i.e. conventional or organic) involving a sufficiently large population. Although the scientific evidence is incomplete, substantial data point to the developing brain being extremely vulnerable to pesticide exposure…As a consequence of reduced pesticide exposure, organic food consequently contributes to the avoidance of health effects and associated costs to society, as well as other hidden and external costs related to pesticide use, as recently reviewed and suggested to be greatly underestimated. There also have been a few studies claiming that organic foods offer some nutritional benefits. Two meta-studies, on organic meat and milk, published in the British Journal of Nutrition in February 2016, claimed that organic milk and meat had more omega-3 fatty acids, a debatable benefit; organic meat had lower concentrations of acids linked to cardiovascular disease; and a few other minor differences of questionable benefit. Helpful higher iodine levels were found in conventional foods and organic milk yields were 23% lower. Newcastle University professor of ecological agriculture Carlo Leifert, who oversaw the meta-studies in cooperation with Charles Benbrook, a US-based economist formerly with Washington State University, claimed the studies were “further evidence of the health benefits of organic food,” and should prompt people to reconsider their food choices. 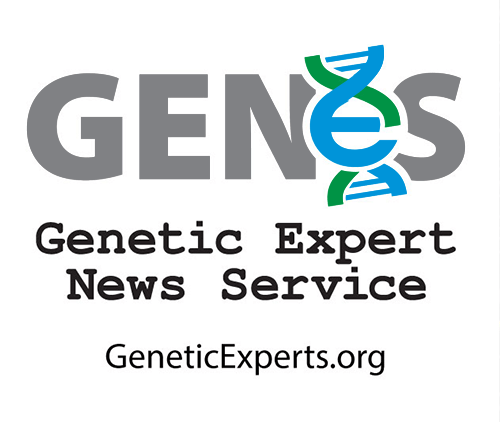 The conclusions echoed an almost identical set of claims made by a researcher team led by Leifert and Benbrook in a 2014 British Journal of Nutrition paper. Their review of 340 studies found organic crops had higher antioxidants, lower cadmium concentrations and lower incidence of pesticide residue. The studies were widely criticized by scientists, who claimed the researchers selectively used data and presented contested claims of health benefits as if they were part of a scientific consensus. Many of the researchers involved in the Leifert study have connections to the organic industry. Leifert owns an organic farm in Greece and is a vocal public advocate for the claim that organic foods provide substantial health benefits when compared to conventional products. Benbrook, who lost his adjunct professor job at WSU in 2015, had 100% of his research cited in this meta-review financed by the organic industry. He is now a consultant, most recently for the Environmental Working Group, a critic of conventional farming and crop biotechnology, and has joined the board of the The Organic Center, the research arm of the Organic Trade Association (OTA), the organic industry’s most prominent trade and lobby group. From 2004-2012, he was “chief scientist” with the Organic Center although he is not a scientist but an economist, and won the organization’s first “Award of Excellence for supporting the science behind the benefits of organic food and farming”–before revelations emerged that his research while at WSU was 100% funded by the organic industry. He is now on the Center’s “science advisory” board. The study itself was funded significantly by the organic industry: “The European Commission, the executive body of the European Union, and the Sheepdrove Trust, a British charity that supports organic farming research, paid for the analysis, which cost about $600,000,” according to the New York Times. The cohort study was widely circulated by organic farming proponents as ‘proof’ of the benefits of organic food, but its conclusions were challenged by independent scientists. 78 percent of the participants were women, limiting the importance of the results since no children and few men were included. The data also showed an unusual anomaly: only participants who ate the most organic food lowered their risk for cancer and only for two cancers—postmenopausal breast cancer and non-Hodgkin’s lymphoma (NHL). ….At face value it seems that if you have a good diet, switching to organic adds nothing. If you have a low to medium quality diet, only then was eating organic food associated with some lower cancer risk. Not all the distortions about pesticide exposure originate with skeptics of biotechnology and organic promoters. Some critics of organic agriculture, including biotechnology enthusiasts, have argued that organic farmers use greater quantities of toxic pesticides than conventional farmers. There is no independently produced evidence in the scientific literature that organic foods offer any consistent nutritional or safety advantages over conventional foods. Some claimed advantages, like higher levels of antioxidants or omega-3 fatty acids or phenols, may not be advantages at all, say scientists. Other differences may be the result of whether a cow was grass fed or grain fed and have nothing to do with whether it was raised organically. Claims that organic crops are more “nutrient dense” have not been consistently supported in independent studies. On the subject of pesticide residue in foods, scientists agree that conventional foods are more likely to contain higher levels of residues in some cases, but the elevated levels are insignificant. Stanford’s analysis, for example, found that organic food had 30 percent lower residues than conventional foods, but all conventional foods had pesticide levels well within global safety standards. In sum, most crops, including organic foods, contain trace amounts of harmless pesticides. 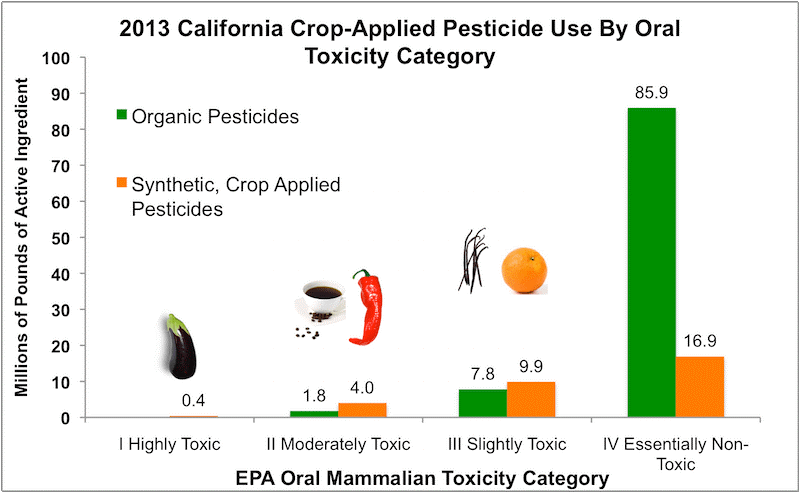 Approved crop protection chemicals used by conventional and organic farmers are safe; the differences in toxicity to humans are insignificant. Chemical pesticides, whether synthetic or natural, are “essentially non-toxic” when used appropriately. They pose no serious harm to the farmers who use them or consumers who encounter trace residues in their food. 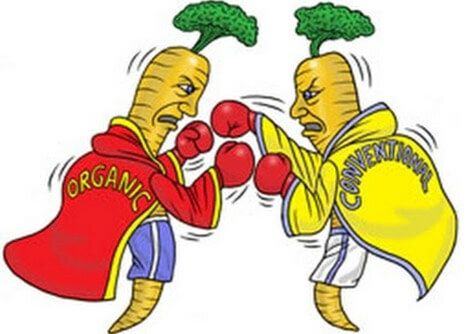 As a result, the scientific consensus remains that organic fruits and vegetables are no healthier or safer than their conventional counterparts. Human health implications of organic food and organic agriculture, European Parliamentary Research Service, December 2016. Nutritional quality of organic foods: a systematic review, Alan Dangour, Sakhi Dodhia, Arabella Hayter, Elizabeth Allen, Karen Lock and Ricardo Uauy, American Journal of Clinical Nutrition, May 2009.